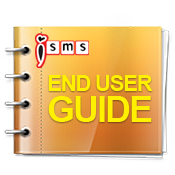 iSMS Malaysia - Online SMS Marketing End User Guide SMS Address Book Add Contact. Lowest price & most reliable Bulk SMS marketing tool. 2 way sms Malaysia, Bulk SMS, bulk sms Malaysia, bulk sms Singapore, online sms solution, web sms marketing. 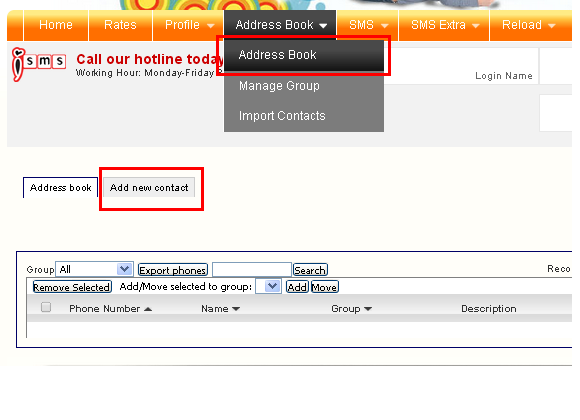 Step 1 : At the iSMS member page, click the "Address Book" menu tab and select "Address Book". Step 2 : Click "Add New Contact". 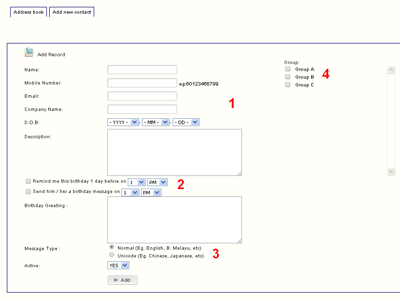 Birthday Remind and Birthday Message - auto send Birthday Message to customer.